I cleared part 1 exam in first attempt with about 2 months hard study. The reviews below are my own opinion and any one’s opinion can differ from mine. The best book is snell review regardless of which speciality you are appearing in. However, Kaplan + MCQs are also enough for those appearing in medicine. The best book is BRS. First aid can also be used. Kaplan and pathoma are deficient. Goljan is too lengthy; use goljan as a reference. BRS and kaplan are equally good. You can use any one. Kaplan is the best. First aid is a good alternative but lacks concept. For general, use high yield. 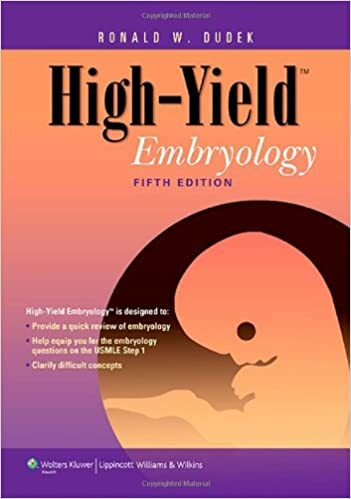 For special, use either high yield if embryo is an important subject for your speciality, or first aid if embryo is not an important subject for your speciality. For me, its the best book. It is arranged systemic-wise, very good to evaluate yourself after doing each chapter from the text books. 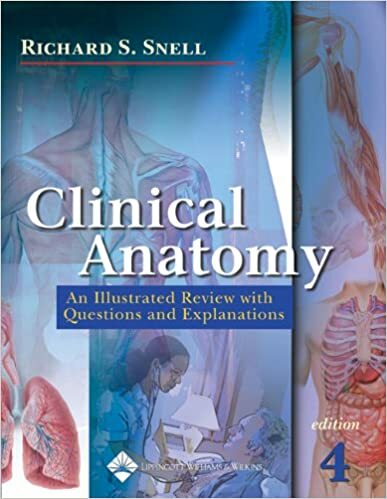 It should be done after doing each chapter from text books.Got many mcqs from this book. It’s a short review of the golden files. 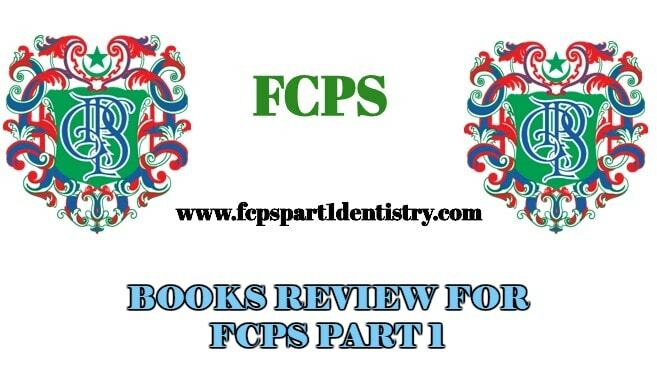 Its a very good book for review. Takes very less time to cover. Should be done after doing the whole course. 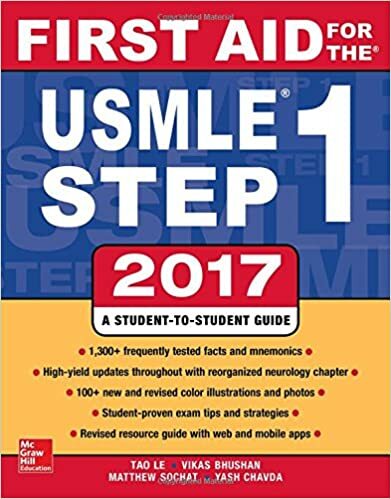 Its the most updated book in the market which covers all subjects. 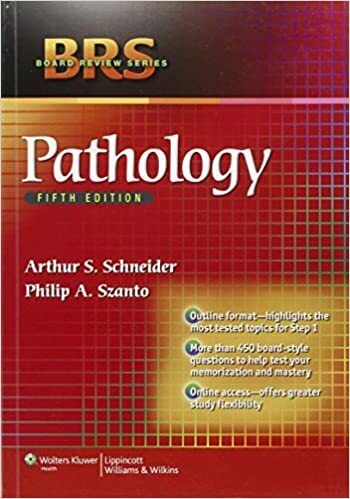 Got many mcqs from this book. It should be done after doing the whole course. 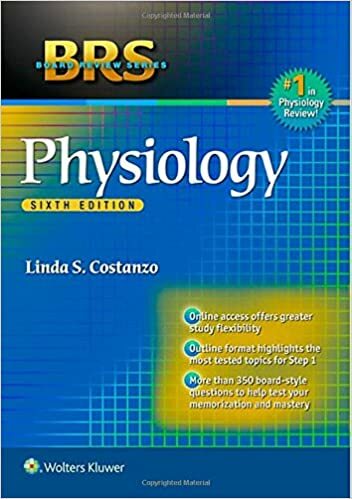 Its the best physiology book in the market. 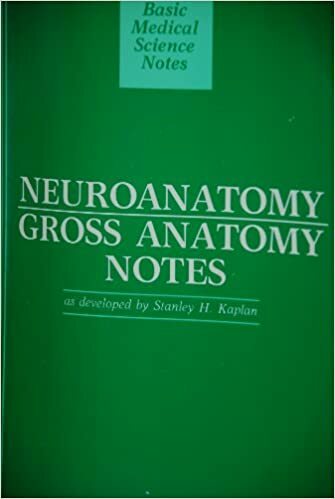 All physiology mcqs were from this book. Should be done after doing each chapter from text book. These books are becoming outdated. I personally don’t like them. However, gynae and dentistry people can do their respective books from asim and shoaib.